Korfball also provides an excellent foundation on which to develop the social skills – especially as they relate to inter-gender relations. students’ personal and social capability is enhanced as they learn to understand themselves and others. This includes recognising and regulating emotions, developing empathy for and understanding of others, establishing positive and respectful relationships, making responsible decisions, working effectively in teams and handling challenging situations constructively. 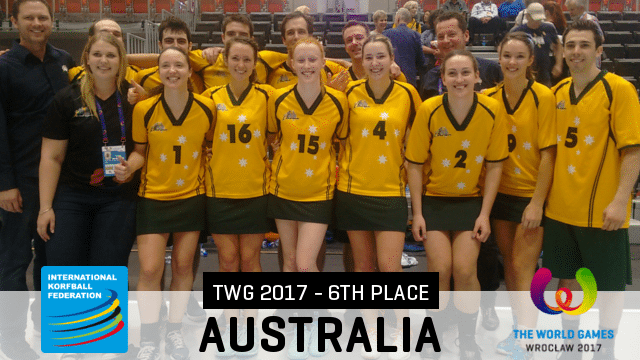 To examine in more detail some of the specific ways korfball can contribute to the Australian Curriculum see Korfball, Gender, and the Australian Curriculum, one of our many free downloadable resources.